British newspapers have described the proposal to bring airport licensing under the power of local authorities as a ‘crackdown’ and the end of ‘the early morning pint’. The trade body representing British airlines has welcomed the news that the Home Office may bring fresh measures to bear over concessions in UK airports in a bid to cut the number of incidents caused by excessive drinking. 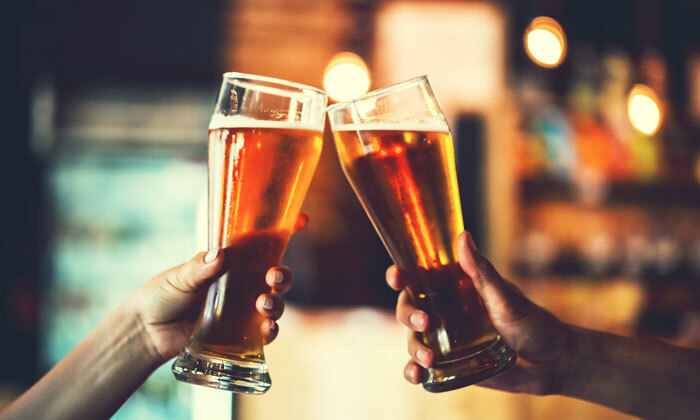 Currently, airports in the United Kingdom are exempt from the Licensing Act 2003, a piece of legislation which places licensing powers as well as the right to impose restrictions on the hours establishments might sell alcohol in the hands of local authorities. This weekend, many newspapers reacted to the news that in 2018 the Home Office would be calling for evidence and hosting consultations on the possibility of extending the act to include airports. The Home Office issued The Licensing Act 2003: post-legislative scrutiny, the document detailing these intentions, in November, responding to a report from the House of Lords Select Committee on the act. In the latter report, peers recommended that “the designations of airports as international airports for the purposes of section 173 of the Licensing Act 2003 should be revoked, so that the Act applies fully airside at airports, as it does in other parts of airports”. It was published in April 2017. The Select Committee cited the apparently rising number of ‘disruptive incidents’ occurring on aircraft and the role of alcohol in them. The Civil Aviation Authority (CAA) was referred to in the report, with its statistics showing a 36 per cent increase in disruptive passenger incidents between 2014 and 2015. 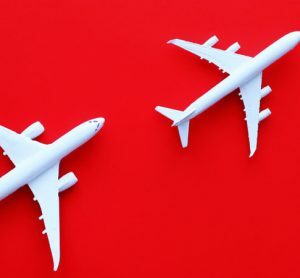 In their write ups over the weekend, most British papers referred to the more recent figure of a two-fold increase in the number of ‘seriously disruptive passengers’ between 2015 and 2016. In its annual Aviation Safety Review, the CAA said that the increase was “in part this is due to more rigorous reporting and a zero-tolerance approach to disruptive behaviour”. 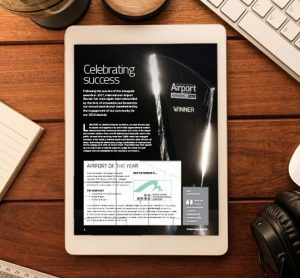 Responding to the story published this weekend, the Airlines UK, the trade body representing UK registered airlines, welcomed the news. 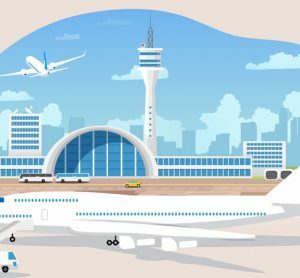 A spokesman said: “Although incidents of disruptive behaviour are rare in the context of the 268 million passengers travelling from UK airports every year, where they do happen the consequences can be serious. CAA stats demonstrate that the problem is increasing year-on-year and airline data shows the majority of cases – around 70 per cent – involve alcohol. We’ve been working closely with Government and the Civil Aviation Authority, as well as other industry stakeholders, to tackle this problem, however this worrying trend of increased incidents shows that more can be done. A spokesperson for the Airport Operators Association said: “As an industry, we take the issue of disruptive passengers very seriously. Thankfully incidents of disruptive behaviour are a very rare occurrence but where they do happen the impact can have serious consequences. 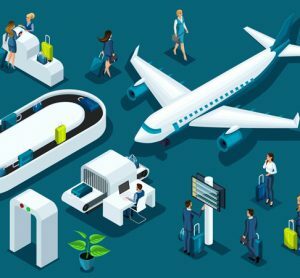 “We worked with airport police, bars, restaurants and retailers as well as with airlines to develop the UK Aviation Industry Code of Practice on Disruptive Passengers and we continue to work closely together as we implement the Code. The Code sets out how we can work to further reduce incidents of disruptive behaviour, and minimise the impact where they do occur despite our best combined efforts to prevent them. Government supports the Code and we believe this is the best way to tackle this issue. I’m not sure I follow the logic behind this one. If airside premises have to apply for a premises licence under the Licensing Act 2003, how will this stop alcohol being sold freely at any time of the day and night? We’ve had 24 hour drinking in England and Wales since 2005, did the Home Office forget this small but significant fact? The 24 Hour Alcohol database of shops and alcohol delivery services https://www.24houralcohol.co.uk shows that at many airports, the landside shops (currently regulated by the Licensing Act 2003) have been granted 24 hour alcohol licences, so even if the Home Office brings about a change in the law, it will make little difference as booze can be legally purchased landside by travellers 24/7. If the law is changed to make airside premises need a licence under the Licensing Act 2003, won’t they just apply for 24 hour premises licences anyway?